Things are heating up here at the Global Bed Bug Summit in Denver, Colorado. Temperatures outside should peak above 60° today. I had an informative conversation with Grant Schwarz of Bed Bug Law in Hollywood, Florida. Grant shared insights into the current situation with bed bug lawsuits. As I’ve previously written about, bed bug lawsuits continue to pester the hospitality industry. As a licensed pest management professional, you and your inspection and treatment documentation could be subpoenaed during the course of a lawsuit. Make a habit of being complete and thorough. Simply having a bed bug treatment policy in place is not enough. Accurately following the approved protocol is no guaranteed shield from litigation or settlement. 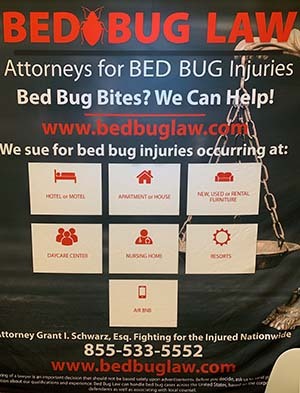 Juries tend to find liability with hotels and other hospitality properties which have not adequately attempted to treat an active bed bug infestation. Juries tend to find liability with hotels and other hospitality properties which have gone against the professional treatment suggestions of pest management professionals. For example, a PCO could recommend treating the infested room and all surrounding rooms to ensure an efficacious solution. The hotel management decides to spot treat only the infested room. Juries tend to find liability with hotels and other hospitality properties which have evidence of continuing and/or past infestations. Bottom line: inhospitable hospitality companies may have a greater exposure than companies who proactively manage the realities we face in today’s bed bug environment. 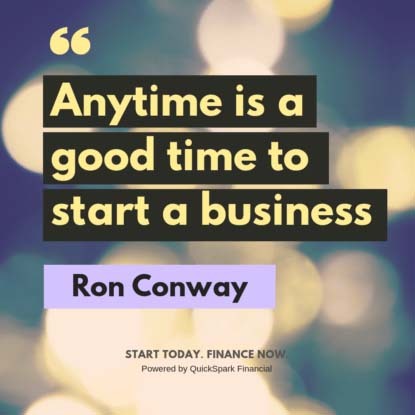 Many thanks to Grant for taking time from his day to share these insights. Dr. Mike says adding a second fan to a bed bug heat treatment will dramatically reduce treatment times. In regards to shipping, thank you to your company for not treating me like a foreigner because I live in Hawaii! MAHALO! Automotive importers, car exporters, used-furniture companies, and consignment shops trust our equipment to sanitize their products and eliminate the potential for transporting insect pests. Our equipment will zapp bug and black widow with thermal remediation.